I need to draw a normal-vector scene and default scene. I could achieve this my having two programs with different fragment shader to produce the following images. It will require me to draw twice. However when I am rendering the default scene, I am already passing normal vector information to achieve the lighting. So it got me curious, can I produce two different scenes with one program(a program that has two color_buffer attaches) and one draw call somehow? I think if such is possible then I am saving lots of computer resource by not having to draw multiple times for different images. Bind more than one render target. 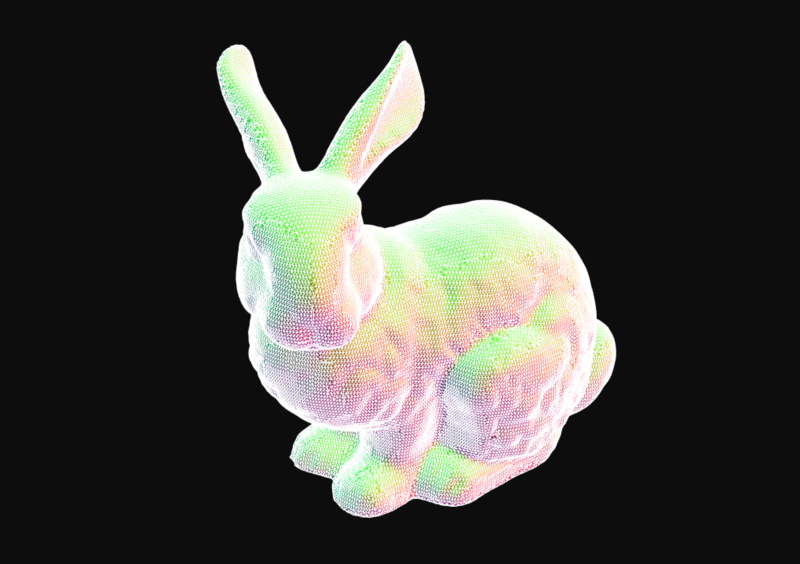 Output two different colors from the fragment shader. You will of course need a second draw call to draw a fullscreen quad containing the render target you want to show. You can also branch every fragment on a uniform if you really want. Fairly straightforward. Unlikely to be saving you a whole lot of "computing resources" for your bunny model though. Not the answer you're looking for? 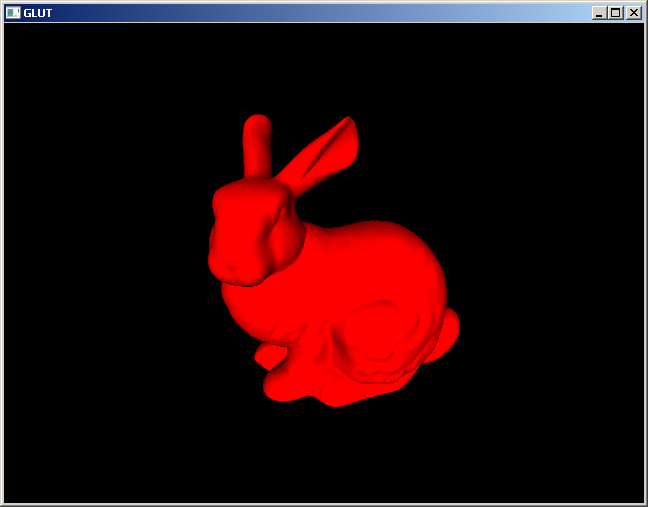 Browse other questions tagged opengl rendering fragment-shader frame-buffer fbo or ask your own question. Is Phong shading supposed to be so camera-angle dependent? How do 2D volumetric lights work?